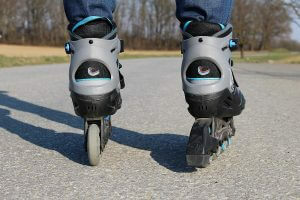 Looking for a new pair of wheels? 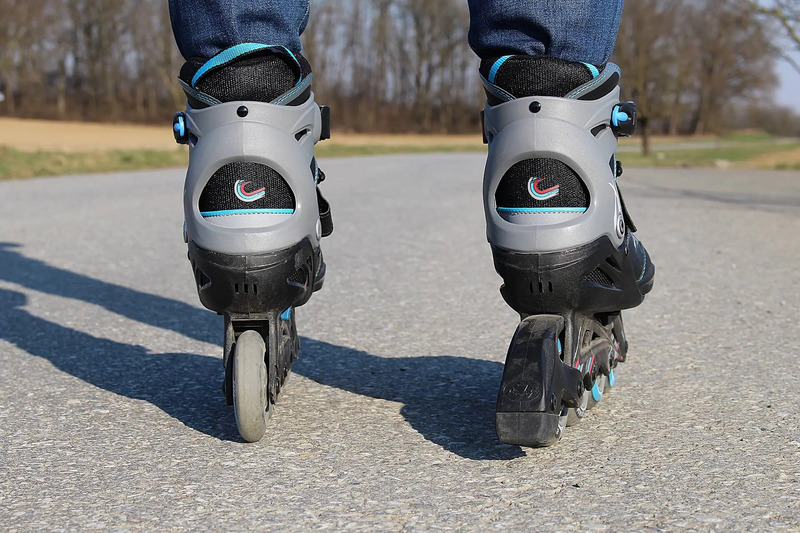 Check out our roller-skate buy guide. Then swing by Skate World Center and ask about our options!